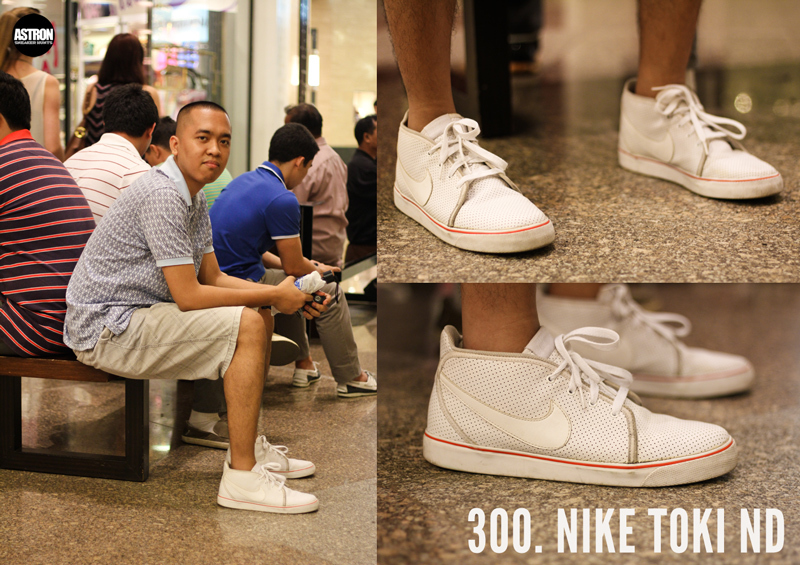 Astron Sneaker Hunts: 300. Nike Toki ND - Perforated Pack "White/Spice"
300. Nike Toki ND - Perforated Pack "White/Spice"
I need these shoes. Where can I buy them?